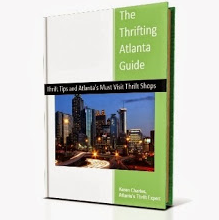 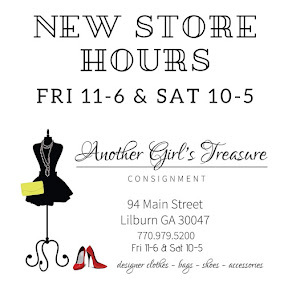 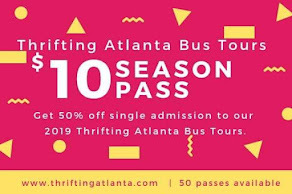 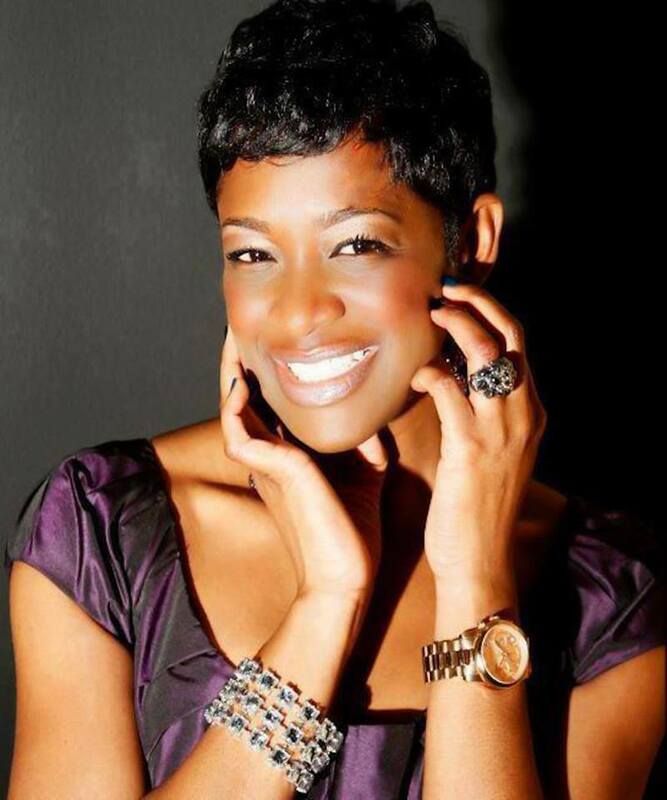 Shop Thrifting Atlanta and get exclusive discounts when you show your Thrifting Atlanta tote bags at check-out. 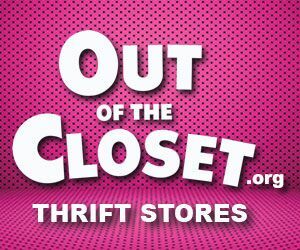 Click HERE for a list of participating stores! 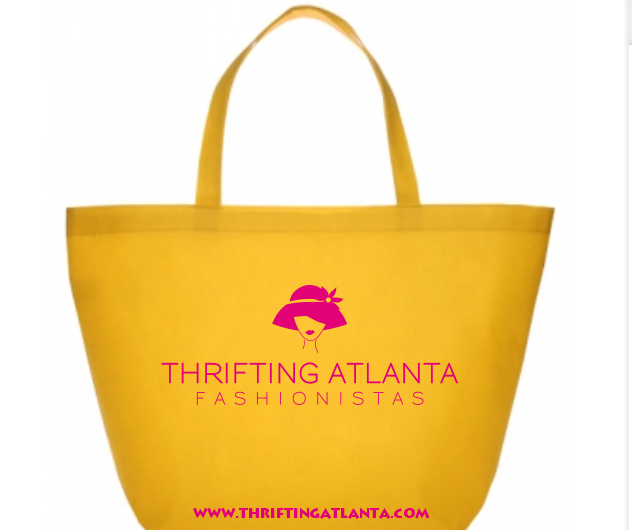 Need a Thrifting Atlanta tote bag? 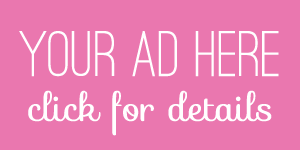 Click HERE to order your bag today!